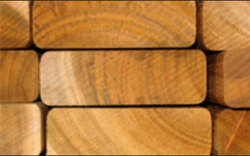 M P Veneers Pvt Ltd - Wholesaler of cabin sole decking layons, teak lumber & teak bouels in Bhopal, Madhya Pradesh. 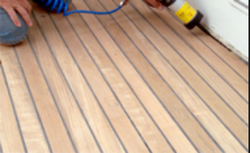 Thickness of 0.5, 1mm and 1.4 mm for ultimate use in Flooring for Cabins of Luxury Yachts, Cruisers, Boats, etc. 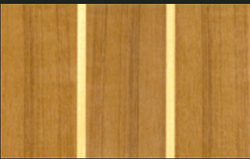 White / Black Veneer strip of 6mm & up in Width. 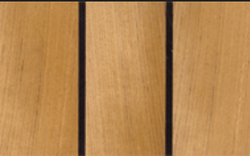 Our latest product is Spliced Flooring Layons, popularly known as Butcher Block pattern. 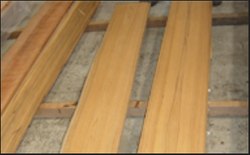 Random lengths of the same species are spliced together, making sure that no two cross joints meet at any point, to give a solid Timber Flooring appearance. Veneers of a combination of species are spliced together in special patterns to produce beautiful geometric designs for Doors, Panels etc. 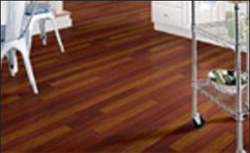 These are manufactured as per the special designs and dimensions of our customers. 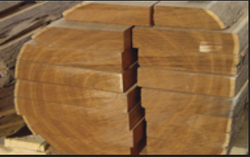 Teak, procured from South East Asia is the main input for Lumber. 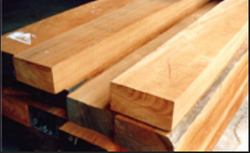 We can also supply in FEQ grade.